يشكل فندق فندق أوكلاند إيربورت كيوي بموقعه الممتاز في قلب هذه المنطقة الرائعة كنقطة انطلاق ممتازة لاستكشاف المدينة. إن موقع الفندق الاستراتيجي، الذي يبعد 20 km فقط عن مركز المدينة، يسمح للنزلاء بالوصول سريعاً وبسهولة إلى العديد من الوجهات المحلية المثيرة. يقع هذا الفندق الحديث على مسافة قريبة من المعالم السياحية الشهيرة. إن الخدمات التي يقدمها فندق أوكلاند إيربورت كيوي تضمن للنزلاء إقامة مريحة. إن واي فاي مجاني في جميع الغرف, مكتب الاستقبال على مدار الساعة, مرافق مخصصة لذوي الاحتياجات الخاصة, تسجيل وصول/خروج سريع, تخزين الأمتعة هي جزء فقط من الخدمات التي تميز فندق أوكلاند إيربورت كيوي عن باقي الفنادق في المدينة. تتضمن كل غرف النزلاء وسائل الراحة والتسلية المصممة خصيصاً لضمان الراحة القصوى للضيوف. كما أن مجموعة الخدمات الواسعة الموجودة في الفندق لضمان راحتك تترك لك الكثير من الخيارات لقضاء وقتك أثناء فترة إقامتك. يحظى فندق فندق أوكلاند إيربورت كيوي بموقع ممتاز وخدمات يصعب منافستها. Pros free airport shuttle, clean crisp sheets, decent bed, large room large bathroom and some remodeling done. Cons bathroom was grungy, walls need paint, no restaurants nearby if you don't have a car and overall needs attention to details. Friendly staff and free transport to and fro the airport. Perfect for a layover between flights. I have stayed there a few times now but on this last visit I noticed how clearly you can hear your neighbour in the rom next door. The reception staff are very good but the restaurant is average. Having said all that, I would stay there again. the hotel totally is ok..got shuttle bus to the airport but i'm not satisfied with the receptionist. I already booked for 3 room but they said only 2 room so 1 room i have to purchased which the price is not cheap..when i come back to the recept and argue again then she realized that she was wrong..but she didnt returned my money instead of having that room because i already use the room..hello....i juz stay in 10minutes ok and nothing being used. We had a great stay here although we were only in the room for sleep at night (out sightseeing during the day). 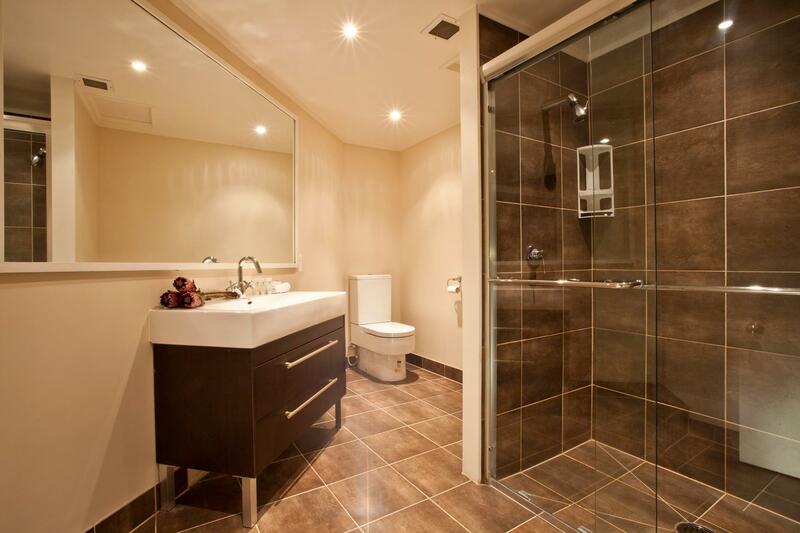 Free parking, close to airport and about 20-30 minutes drive to CBD. Room & bathroom was spacious so it was a good value for the price paid. No complaints although if you are travelling with large luggages, do request for a room at ground floor as there are no lifts to the first floor. Might be a hassle to carry bags up to room. Cannot comment on the food as did not have any meals at hotel. Airport Transfers. Decent food. Comfy beds. Transfers to and from the airport were easy to organise. Pick up was quick. Had no problem organising drop off the next morning. Food was pretty good at on site restaurant. Beds comfy. Room spotless. Very happy with our stay. Decent meals. Comfortable rooms. Airport transfers. Very happy with this find. Rooms are cheap. The room was spotless. Beds comfy. You don't book this place to stay for a week it's an overnight to/from the airport kind of place. For what it is I can't fault it. Very Quiet Place but it is very near to the Airport. The receptionist is very helpful and friendly. The hotel also provide transportation for the customers who needs to go to the airport, it make the travellers very convienient. The price is reasonable if you have to transit in Auckland for a one night. P&p is a really nice place to stay in a quiet location just 10 minutes ferry ride from the CBD. It is very comfortable, very clean, well run and has excellent facilities. I loved every second of staying here and wish it had been longer. What more can I say? The hotel is located just 4 KM to the Airport and Airport shuttle service can be arranged. Room is big but without aircon. However local call is more expensive even though had enquire from check in counter that it cost 30 to 40 cents per minute. But was charged NZ$19.60 for a 45 minutes usage. This is a great cheap hotel if you need a hotel near the airport. They offer a 24 hour free shuttle service to and from the airport. The rooms aren't luxury but they are clean and comfortable. Great value for money. Hotel has a pick-up bus -- be sure to use it. The hotel was unremarkable. It was modern, clean, polite and co-operative staff but somewhat characterless. But then who wants character for a one night stay? The dining room was fine. (I left too early for breakfast). Most importantly, it was a good deal! 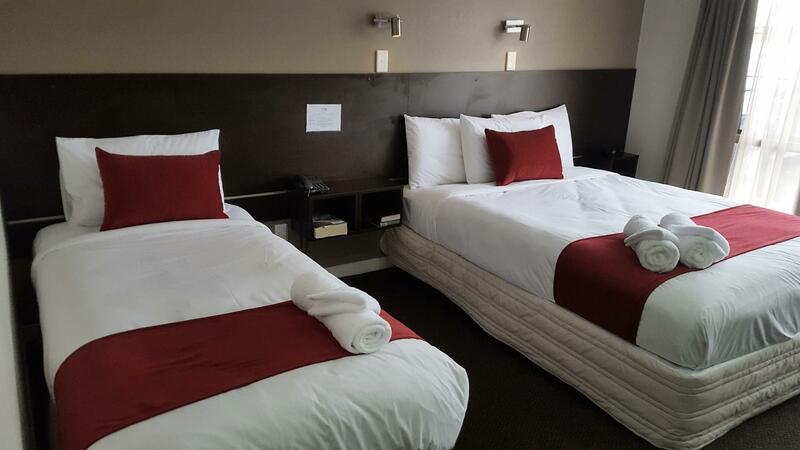 The newly renovated rooms are spacious and clean. Internet wifi is available at a nominal fee.The complimentary airport shuttle runs 24 hours round the clock, every half an hour. Breakfast is simple but adequate. Staff are friendly and helpful. Friendly staff, airport shuttle, breakfast, newly renovated rooms. 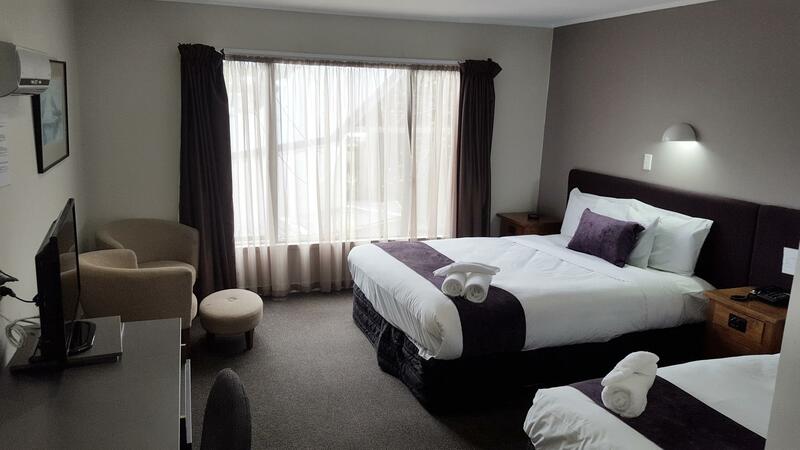 This hotel is in a cosy location across the street from the Mangere cemetery. There is peace and quiet and lots of space. The drive to and from the airport takes approximately 7-10 minutes. Friendly staff.